Validity – Offer is valid for limited time Period. Step 2: Now verify your email, then goto your Cashkaro wallet section. Step 4: Now Goto Swiggy Offer page on Cashkaro, Click on it and you will be redirected to Swiggy website. Step 6: You can paytm with Phonepe, Paytm or with any other wallet to get Addition cashback. Step 8: Once the transaction get verified you can transfer it in your bank account. Step 9: Offer can be used twice per user, so avail this offer again. Maximum discount using coupon code is Rs 100 per order. 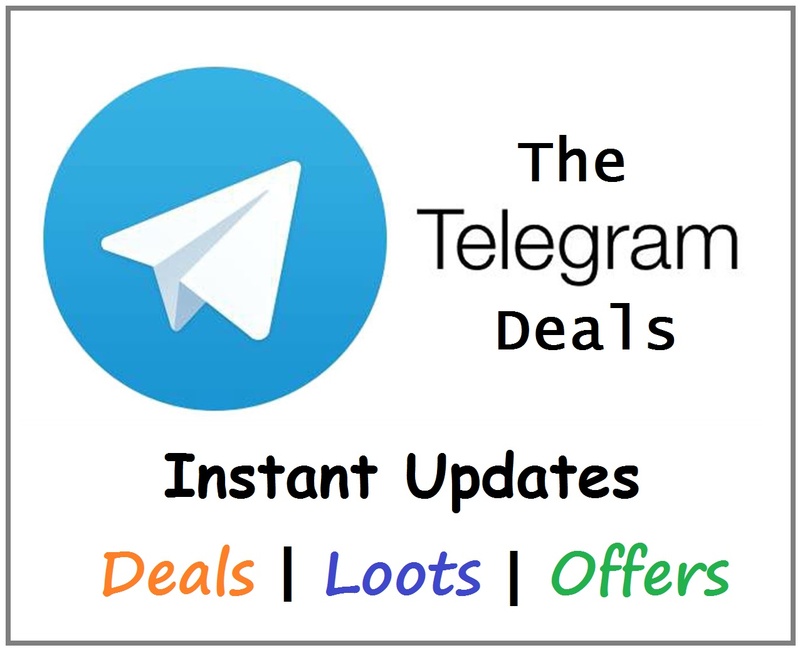 Coupon code not valid on COD payment method. Offer can be availed twice per use. 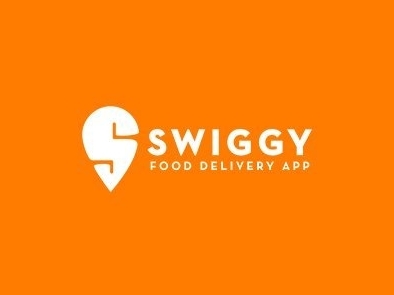 Swiggy Promo Code is valid in Delhi, Gurgaon, Noida, Vizag, Pune, Jaipur, Lucknow, Ahmedabad, Chandigarh, Indore, Surat, Coimbatore, Kochi, Pondicherry, Vadodara, Ludhiana, Nashik, Nagpur, Mysore, Jalandhar, Tiruppur, Kanpur, Vellore, Thrissur, Mangaluru, Trichy, Agra, Udaipur, Hyderabad, Bangalore, Chennai, Kolkata, Vijayawada, Aurangabad, Warangal, Manipal, Mumbai, Bhubaneswar, Trivandrum & Kota.